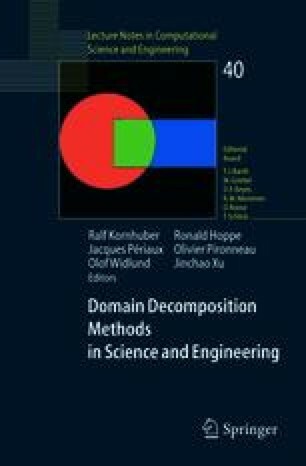 We consider an additive Schwarz preconditioner for the algebraic system resulting from the discretization of second order elliptic equations with discontinuous coefficients, using the lowest order Crouzeix-Raviart element on nonmatching meshes. The overall discretization is based on the mortar technique for coupling nonmatching meshes. A convergence analysis of the preconditioner has recently been given in Rahman et al. . In this paper, we give a matrix formulation of the preconditioner, and discuss some of its numerical properties.